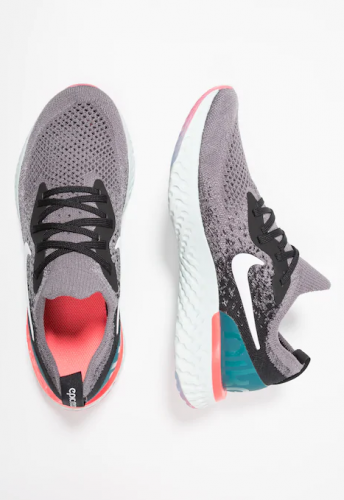 Nike EPIC REACT FLYKNIT Only S$82! Ladies, this one is for you! Have you ever checked the children shoe section? You can get sneakers for a much cheaper price! Get the very popular Nike Epic React Flyknit for only £44.99 (around S$82)! The Flyknits are popular because of their extraordinary comfort, the foam cushioning design, and it’s lightweight! Where to buy them? The British online shop Zalando offers these and many more shoes in their children section, it’s worth checking out! and send your purchase to our UK warehouse, we deliver right to your doorstep!